Parks Canada is preparing for an increase in visitors this year as people across the country and around the world request free annual passes to explore the nation's natural treasures as part of Canada's 150th anniversary celebration. An expected surge of visitors to Canada's national parks this year has conservationists concerned about possible harm to the ecological integrity of some of the nation's natural treasures. Parks Canada's website has been overwhelmed as people across the country and around the world request free annual passes to explore the country's national parks and historic sites as part of Canada's 150th anniversary celebration. 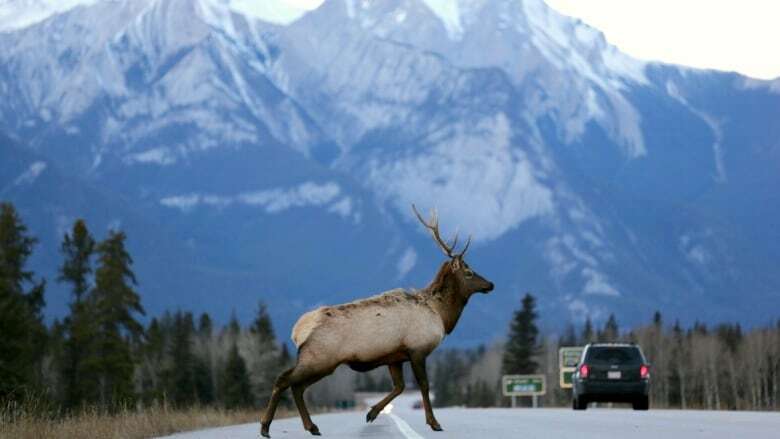 Ben Gadd, a retired nature guide and author of Handbook of the Canadian Rockies, said he is worried about increased vehicle traffic. "Clearly the highway system in the mountain parks — it is going to be terrible next summer all summer long," said Gadd, who has been hiking in the region since 1968. "When you have that situation and animals trying to cross, there are going to be more accidents, more animals killed." Gadd said he is also concerned about crowded attractions, trash and people feeding or getting too close to wildlife. He hopes there are enough staff to properly maintain the parks and to explain the rules to visitors, especially newbies. According to Parks Canada, more than 900,000 people ordered a free Discovery Pass in the first two weeks after they became available last month. The government predicts visits to national parks, historic sites and marine conservation areas will top last year's attendance of about 24.5 million. 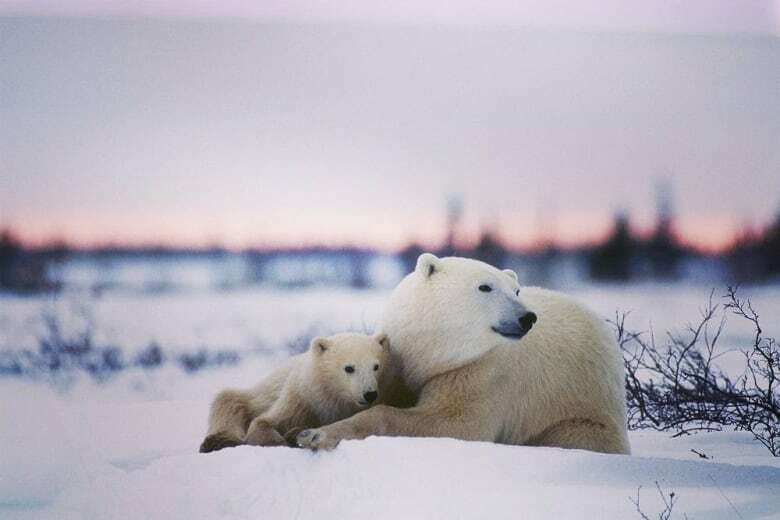 Eric Hebert-Daly, national executive director of the Canadian Parks and Wilderness Society, said the Parks Canada plan is a good idea in principle, but there are some dangers. Some parks such as Banff, Jasper and the Bruce Peninsula in Ontario are already very busy. Adding more people could take away from their grandeur, he said. Hebert-Daly said the government should consider better ways to handle traffic in busy parks, including the increased use of shuttle buses. There are also not enough wardens and scientists to monitor the health of the parks, he said. "This may be the year where we realize just how overstretched some of these places are," Hebert-Daly said. Canada's national parks have a long history of attracting tourists eager to view wildlife and wilderness. Increased media attention is expected to draw even more visitors. National Geographic Traveler magazine has put the Banff area on its "Best of the World" list of 21 must-see places in 2017, and Parks Canada has been busy promoting on social media as part of the Canada 150 campaign. On Dec. 1, so many people jumped online to get a free annual pass that the department's computer system slowed to a crawl. Ed Jager with Parks Canada said staff know they are in for a busy year. The number of cleaning and maintenance crews has been increased to ensure facilities will be kept in shape and that garbage doesn't attract wildlife, he said. Jager said online orders for annual passes are being tracked to get a sense of which parks will see more traffic. Information about park rules is being sent to visitors. Parks Canada is also trying to take some heat off more popular parks by promoting other, less-visited destinations. The department has released a list of 10 "hidden gems" across Canada for people to explore, including the Mingan Archipelago National Park reserve in Quebec, L'Anse aux Meadows National Historic Site in Newfoundland and Labrador and Grasslands National Park in Saskatchewan. "We can't actually love our parks to death — I think the death of our parks is when nobody wants to come to them and when they don't care about them anymore," he said. "We would much rather be in this place than in a place where nobody is showing up." 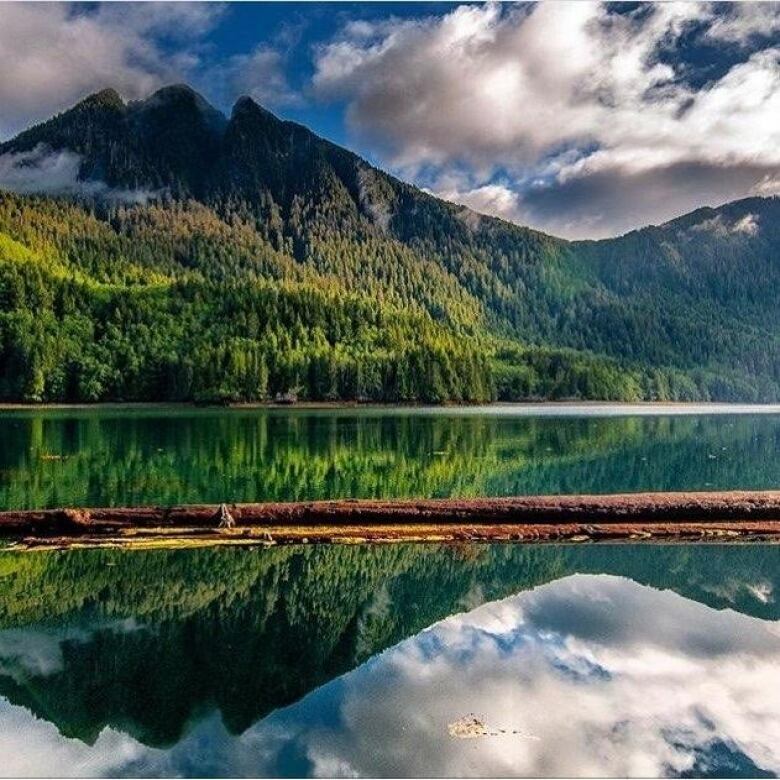 Parks Canada plans to open its online reservation system for campsites starting with some parks in British Columbia on Jan. 3 and adding more parks across the country throughout the month. While annual park passes are free in 2017, there are still fees for campsites, firewood and backcountry passes.